Bella Learning offers many events for families and children but some of our most popular workshops are for adults only! 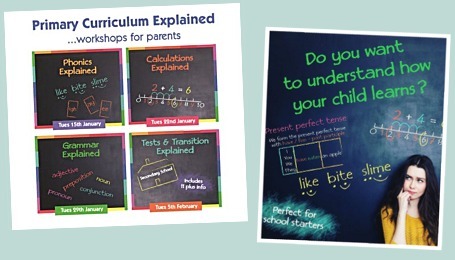 ‘Primary Curriculum Explained’ seminars are a way for parents to gain all the up-to-date knowledge and skills to support their children in a natural and enjoyable way at home. Armed with everything they need to know, they can guide their children through reading, homework and support their progress confidently, safe in the knowledge that they are consolidating what they are learning at school. 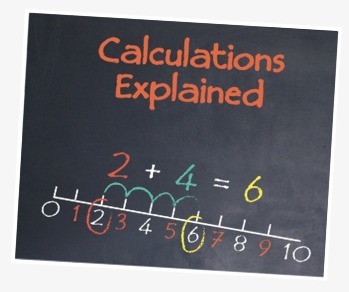 From number lines to partitioning, vertical addition to bus stop division, this seminar will take parents along the journey of calculation methods that children will encounter in primary school. 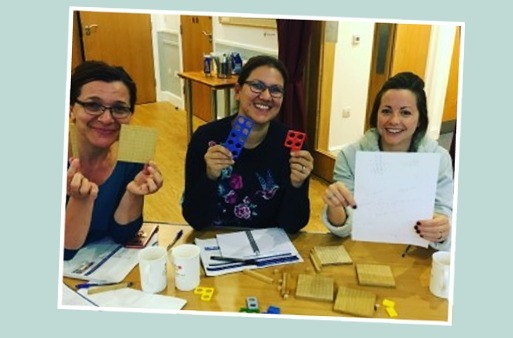 This fun and interactive workshop will enable you to support your child with the confidence that that you are consolidating what they are learning at school. 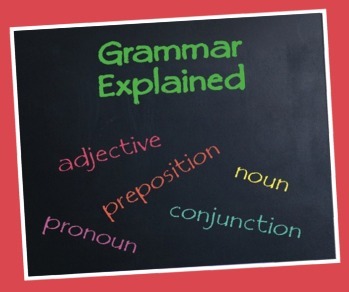 Do you know your conjunctions from your prepositions? Your inverted commas from your semi-colons? 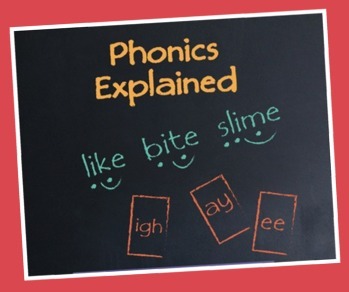 This seminar will give parents an introduction to the grammar and punctuation that children are being taught (and assessed on) in primary school today. 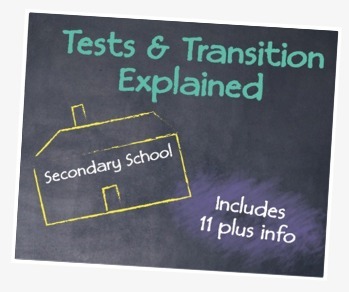 Designed to get you up to speed with all the confusing terminology, Annabel will ensure you can support your child through this aspect of the curriculum. In this workshop parents will find out all about the assessments in primary school, from phonics screening in Year 1 to SATS and the optional 11+ tests. The second half of the event will focus on the move to secondary school, laying out the options and requirements in this unique area of the country. Parents will find this a useful and informative session for making informed decisions about their child’s secondary education.